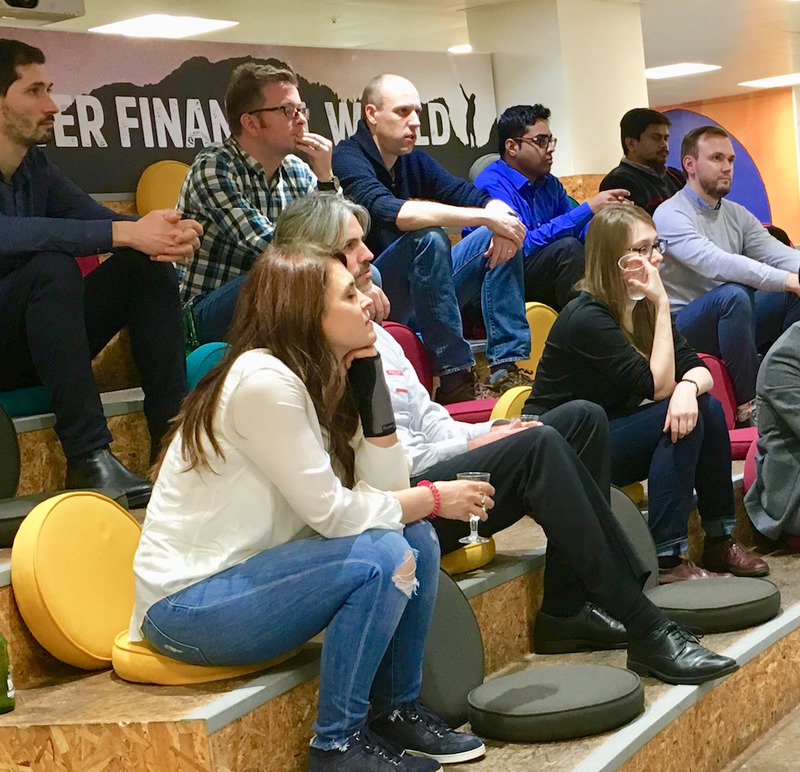 We hosted a Technology Leadership Event on 12th December 2018. 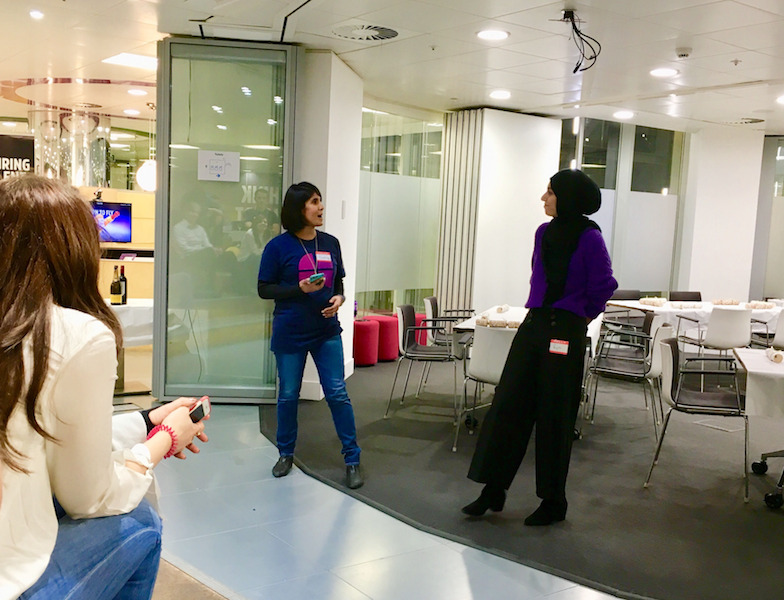 The idea behind the evening was to bring together leaders within the world of software engineering to network and share knowledge around innovation and the challenges that technology managers face. We started with Rija Javed, CTO of Marketinvoice, who spoke to us about the importance of staying technical even as a manager. She highlighted a challenge that all managers face that as your role becomes bigger, you need to take a step away from doing the day to day work, and trust your team to deliver at the same standard you would. Yet whilst stepping away, you also need to ensure that you understand the innovations in the technical world, and can jump in when needed. Clearly a difficult balance for anyone to get right, and Rija suggested resources such as using blogs, and online reading as a way of keeping up to date. After some food and drinks, I talked about the innovation management that FC have taken on their journey. I explained that 3 years ago FC needed to design a new platform that can track financial information, be future-proof and scalable, can store vast amounts of data and requires low maintenance - the dream! After researching the market, we decided to go with a bleeding edge technology stack made up of Kafka’s streaming platform (to be used as an immutable system of record) and the functional programming language, Clojure. FC were pioneering something new, which required novel approaches to configuration, additional tooling requirements and security protocols. This tech stack is now fully built and in production and meets our expectation. I went on to talk about the advantages of being an early adopter. It enables inventing tools where there are none, to give back to the community through open source, knowledge sharing and lastly, it creates an incredibly exciting environment for attracting top engineering talent. How do they work? We use an extended pair-programming session looking at their problem-solving and collaboration skills. Are they open, honest and transparent? Would they think smart and be curious about finding non-obvious solutions? Would they help us make things happen? Do they show grit and purpose in what they do? Will they stand together with their team, showing emotional intelligence and empathy? Are they passionate? Is this their craft? Set High Standards: help engineers aim high and give support to help them experiment, fail and learn to make substantial progress over time. Lastly, Jamie talked through the most important aspect of this as Engineering Leaders is to demonstrate these ideas ourselves to create the right atmosphere for others to operate in. When we, as leaders, demonstrate these behaviours we create the right cultural clues for others to start to emulate.